We proudly offer our support to the following events and organizations. 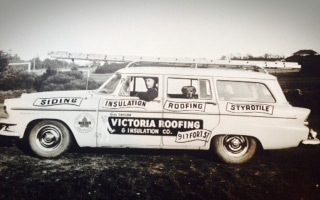 Victoria Roofing was founded in 1943 by Gar Taylor. Gar was succeeded by his son, Bud, and now his grandson, Rob Taylor. With great grandson Brennan as part of the team, Victoria Roofing is proud to serve local residents with 4 generations of roofing experience. 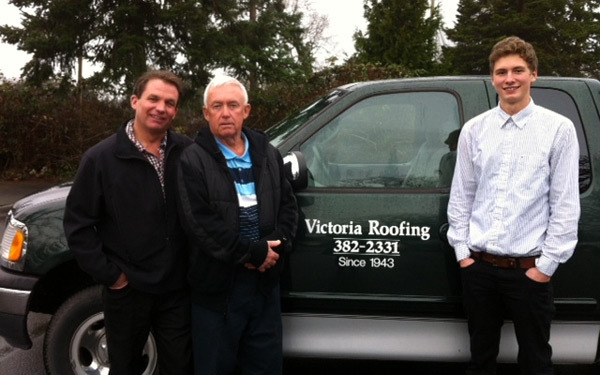 Gar Taylor, founder of Victoria Roofing, is pictured to the left. Today, we are working hard to maintain the reputation we've built over the years and are grateful for our customers - some of whom are repeat customers who have returned to work with all 3 generations. We take pride in providing high quality roofing products, skilled craftsmanship, and professional installation. 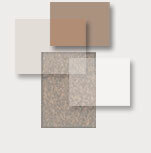 We offer free estimates and a 10-year workmanship guarantee on completed projects. We are a proud member of the Better Business Bureau and are fully WCB insured. Bud Taylor, son Rob and grandson Brennan, are pictured above. We are proud to offer our support to a number of community events and organizations.